Printing vintage images and pictures is my favorite way to use the icing printer. I LOVE vintage postcards....the artwork, the verses....they are so sweet! So I scanned some old St. Patrick's Day postcards and printed them on frosting sheets. Curious to try them? I uploaded the images to Scribd just for you! Download the document and crop and resize until you get them the size that you would like. Then, follow the tips for printing, either at home, or at a shop with an icing printer. 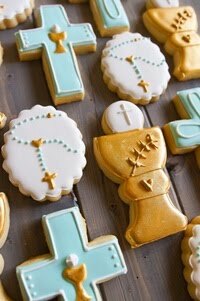 The images were just placed on wet royal icing. I used a #16 star tip and stiff royal icing (piping consistency) for the edges. Wow...all your cookies are amazing! You have a wonderful talent. Love these green cookies!! Oh my gosh Bridget... these are SO gorgeous!! I have never seen anything like this!! You are so dang smart... I just love the concept and way you made them so beautiful without gaudy rainbows and leprechans. (even though I am occasionally gaudy -hehe- as an Irish girl I just love your take!) GENIUS!!!! 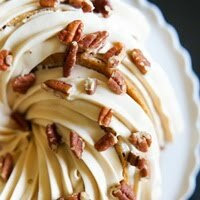 From what I've read (your post) on icing printers, you are a decorating saint for putting up with the glitches and managing to create such wonderful cookies. These are great Bridget! I stil haven't used my edible image printer much..this give me a reason to try them..just precious..Thank you!! Happy weekend! These turned out darling, Bridget! So cute! Love the beer! Can't wait to see what you have for Graduation!! Awesome work! Let me just say...you my dear...represent the IRISH well! These vintage postcard images on COOKIES are amazing! I mean seriously...there is NO~END to the awesome~ness of YOU! I just know these cookies are MAGIC when you nibble on them. I would make a WISH with each bite! Those cookies are mighty lovely! OMG - these are AMAZING. I love all things vintage and wow... love it. Wow! These are so incredible amazing! 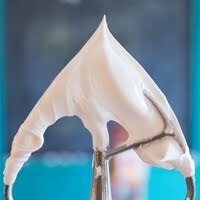 You make me want to run out and buy an icing printer! This is like a whole new world for me! I didn't know what amazing things could be done with an icing printer. Oh ur making me.want.a .printer bad!!! These are so pretty! 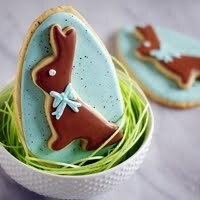 You are amazing and these cookies are fabulous! CUTE!! 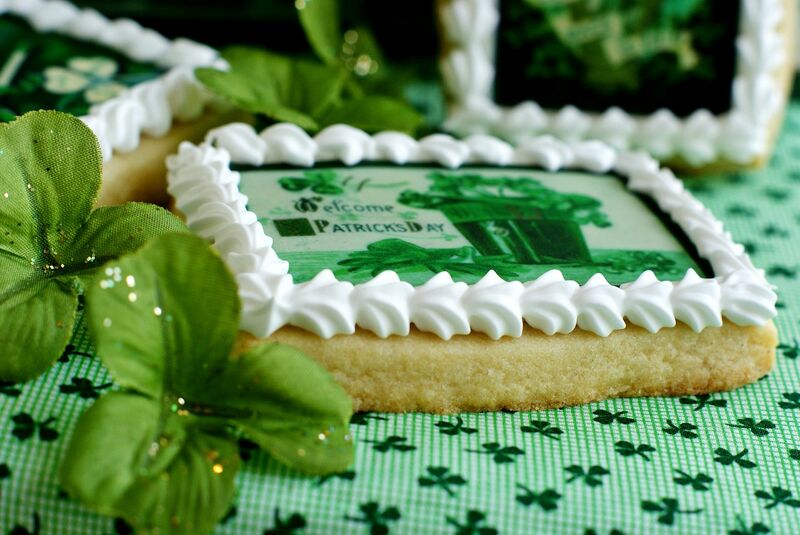 It's so nice to see something a little different for St. Patrick's Day! Very original! So unique and creative. I love the vintage postcard idea. 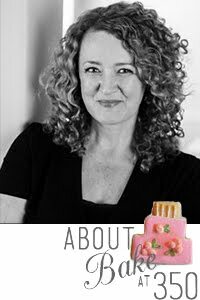 I have just found your blog and I am really enjoying reading through it! 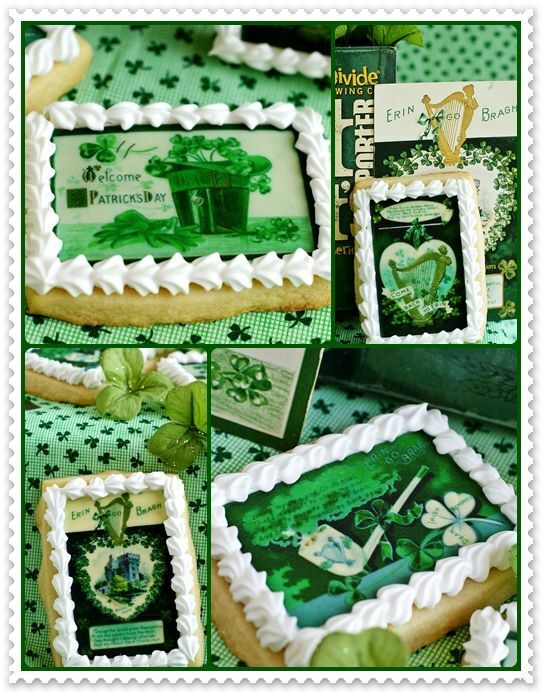 Wow, these cookies are amazing and in perfect time for St. Patrick's Day!! Gorgeous and green! Perfectly presented as well. WOW! Gorgeous! You are so lucky! I don't think there is a printer like this here! Hi Bridget! I am SO lovign your blog and all of your helpful tips! 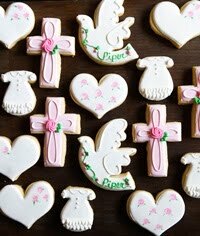 After reading a few other blogs, I've decided that I'd love to embark on a cookie decorating adventure! 1. How long to you refrigerate before you cut out your cookies? 2. 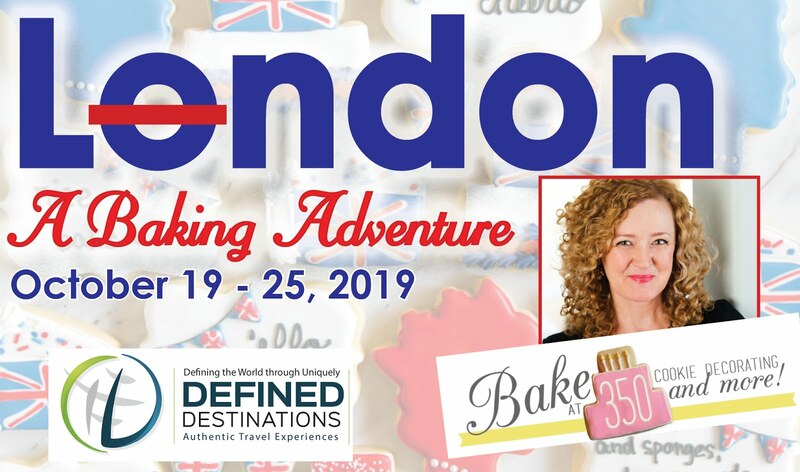 How long do you bake at 350? Thanks for inspiring me! You are fabulous!!! 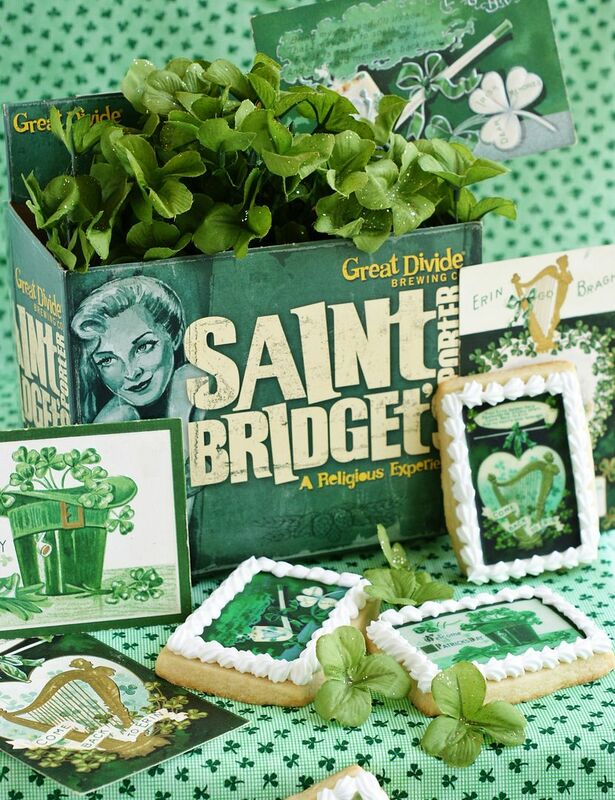 I love this more vintage look for St. Patty's Day - these are beautiful! 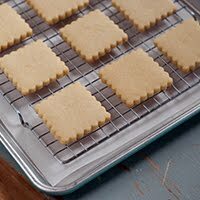 Go to the "cookie index" at the top of the blog; you'll find the cookie recipe pinked there with all of the instructions. Happy baking! I love those vintage prints! They look so great on a cookie too. The piped framing perfectly sets off the print. Love them and LOVE the SAINT BRIDGET BEER!!! You were featured today on Today's Top 20!